Popular sizes: 4" x 6", 5" x 7", & 8.5" x 5.5"
What is UV postcard printing? 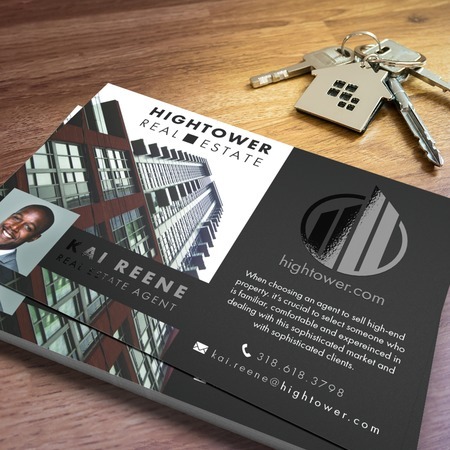 UV printing is high-end customization that adds a lot to your postcards. During the printing process, a UV-cured coating is applied to specific places on your postcards to create a more dynamic contrast from the rest of the design. We can apply the UV printing process to postcards to highlight parts of the design such as your call-to-action, logo, and other parts you want to be noticed. The result is postcards that are exciting and memorable. UV postcards have a distinct look and feel especially suited for introducing new products and offers through the mail, as well as for advertising special events. They come in a hefty 16 pt. cardstock in matte or gloss finishes, in a wide range of sizes. Raise the level of your postcard customization with UV postcard printing. Contact us and we can customize and print UV postcards that fit your needs. Note: If you are mailing this product, please confirm that your mail addressing machine can print on the laminated surface. If unsure, please call to request for a sample before placing your order.